Are you a Direct Payment user receiving a Personal Budget from either Social Services or your local NHS? Do you support someone else to manage and use a Direct Payment? Are you a parent or someone with parental responsibility for managing a direct payment on behalf of a child? If you have answered yes to any of the questions above you may be interested in attending Connect-Up Oxfordshire, a local networking group for people using Direct Payments. The South Oxfordshire Mencap Society is based in Henley-on-Thames. They run a lot of social activities for people with learning disabilities. 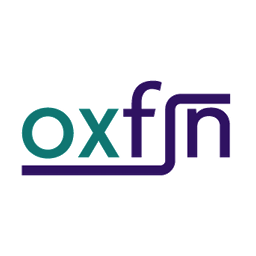 The Oxfordshire Family Support Network is run by and for family carers of people with learning disabilities (both children and adults). It was set up in 2007 by family carers who wanted to use their experience to help others in the same situation, based on their belief that family carers are experts by experience. They provide independent information, advice and support to family carers of people of all ages with learning disabilities. They also provide information, advice and training to professionals involved with people with learning disabilities.